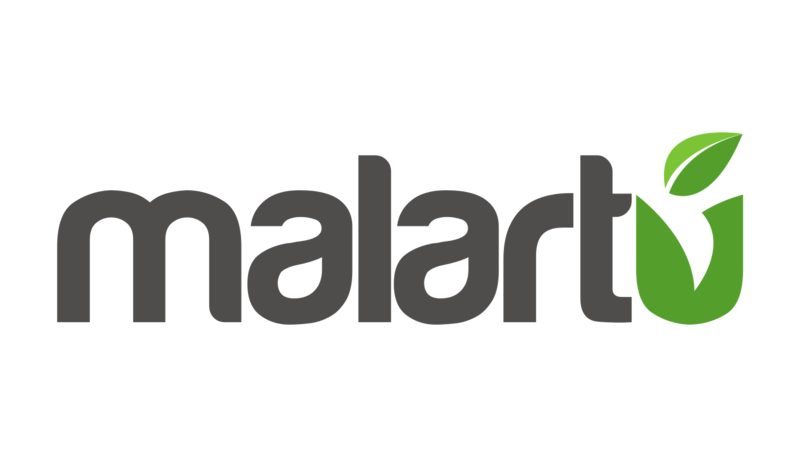 The Malartu Pre-built Library is where you will find powerful templates built by the Malartu team or other members of the Malartu Advisory community. These pre-builts are geared toward specific niche industries or calculations for specific types of businesses. Smart Metrics: these are pre-built custom metrics that you can add to any block. Blocks: these are pre-built elements of a dashboard. Blocks can be tables, sheets, charts, numbers, calculations, and more. After selecting a block you will be asked to connect the necessary data source and select a dashboard to add the Block to. Boards: these are pre-built dashboards. Boards can incorporate many different blocks and will create an entirely new dashboard in your dashboard menu. Boards may incorporate multiple data sources or even manual data questionnaires. It's important to remember that although pre-builts are templates, they can be edited like any other dashboard or dashboard element once they have been built. This means that many pre-builts may be used to achieve 80% of the report you're hoping to create but allow flexibility to be customized specific to one of your clients. As part of the Traction Program, your partner advisor will work with you to create pre-built templates helpful to your firm and client base.